Fashionary sketchbooks are a space to develop all of your fashion sketches and ideas. 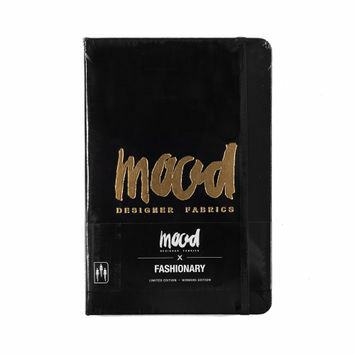 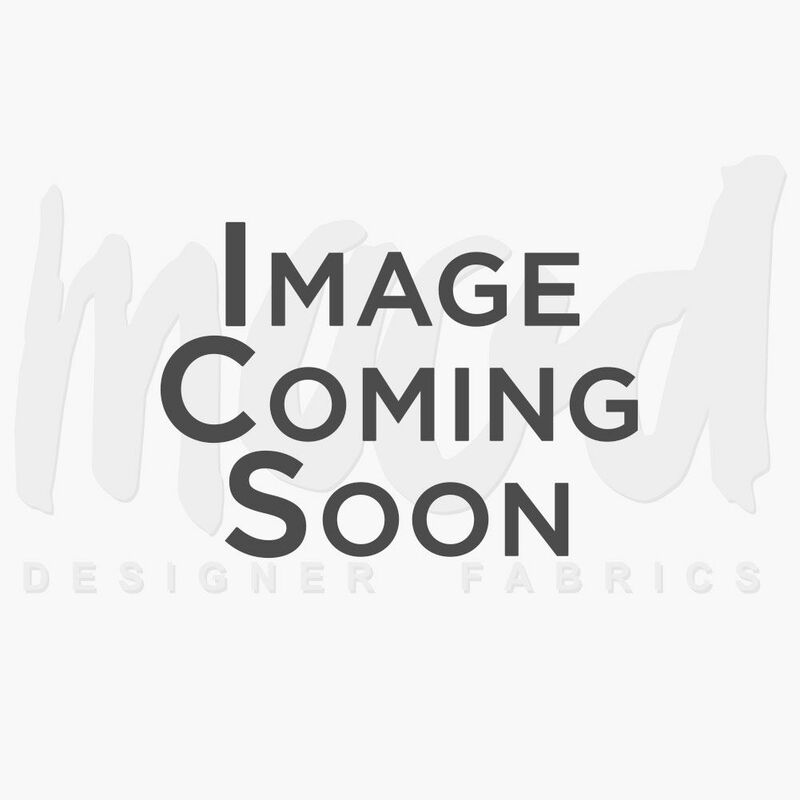 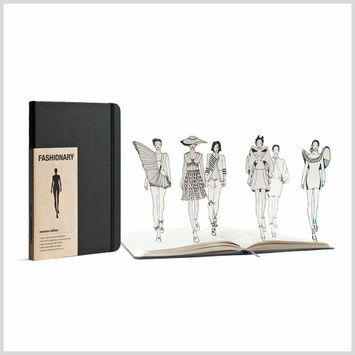 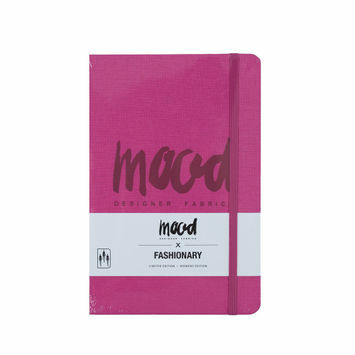 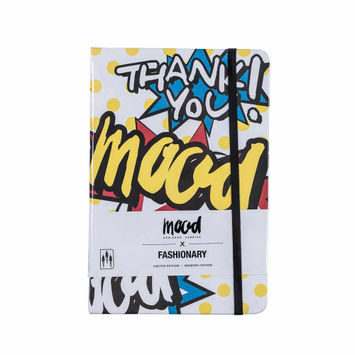 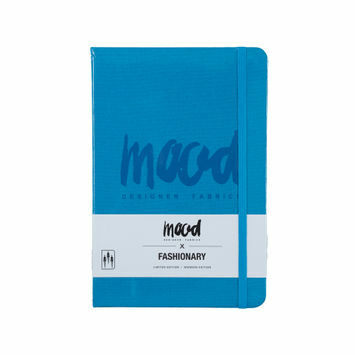 The word Fashionary is a portmanteau of the words fashion, dictionary, and diary—as the name suggests, these sketchbooks are a must-have for keeping track of all of your valuable fashion sketches and ideas. 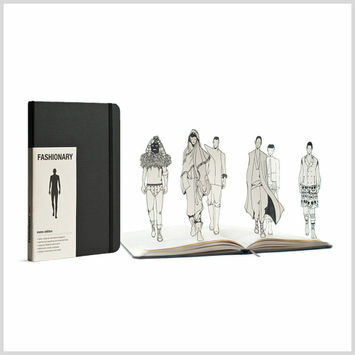 They may also feature reference information such as including body measurements, a fabric dictionary, patterns, flat drawings, and more. 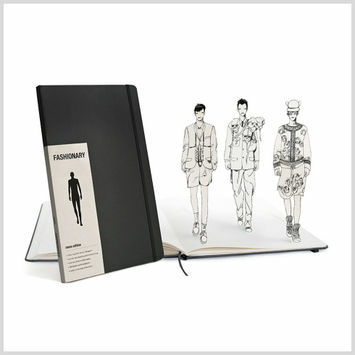 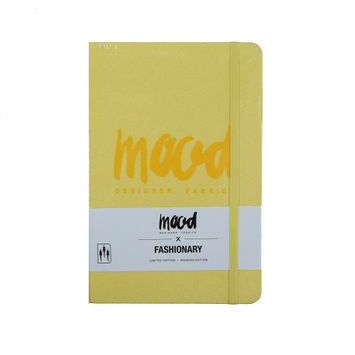 Browse our fine selection of Fashionary sketchbooks today!